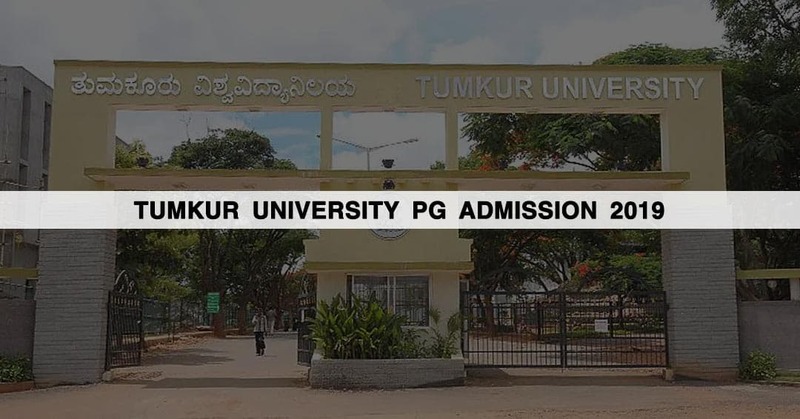 Tumkur University is located in Karnataka. It provides post graduation courses in the field of arts, commerce, science, and social work. The admission for different programmes except M.S.W. is done through the OMNIBUS merit followed by the counseling process in the month of July. For M.S.W. candidate needs to appear for an entrance test after passing which he needs to go for the counseling session. Masters of commerce is a 3-year programme provided by the department of commerce, Tumkur University. Candidate having B.Com/B.B.M. or equivalent degree with at least 50% can apply for the course. SC/ST candidates require 45% marks to apply for the course. Bachelor degree in any specialization with a minimum of 50% can apply for an MBA. SC/ST candidates require 45% for this course. A candidate who has done B.A. with minimum 50% marks in each year is eligible for the course. SC/ST candidates require 45% marks in graduation. Those candidates who have done B.S.W. or any other bachelors programme in relevant field with a minimum of 55% marks are eligible to go for M.S.W. SC/ST candidates require 45% marks in graduation. A candidate is required to have Bachelor of Science with 55% marks to do M.Sc. SC/ST candidates require 45% marks to qualify for the course. The application form for MBA programme is available on the official website of the university. The application has to be filled directly on the website. The application form can you got from State Bank of Mysore, Tumkur University branch at Tumkur by paying INR 350 through an application fee through challan.